A wireless in-ear monitor system is going to pave the way for a top-notch performance by many musicians in the world today. 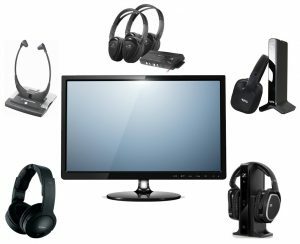 Not using a monitor system can technically get you by, but to be on the next level to ensure your music is optimal for your audience will one-hundred percent need at least some type of monitor system. As seen in our in-ear monitors guide, we’ve received a lot of feedback on the usefulness of that article, so today we wanted to fine-tune our search even further to simply wireless solutions for those needing in-ears. Let’s first get into some other details before we check out our favorite systems. When it comes to gaming, nothing beats investing in a solid, high-end pair of headphones. Whether you’re playing for fun, competitively, or trying to get better than your friends, the only thing buying a new gaming headset will do is elevate your game — not only can you hear your opponents better and quicker, but you’ve got a clearer microphone, more comfortable fit, as well as a sleek-looking pair of cans to wear. Although we highlight the top gaming headsets (both wired and wireless) in our other article, today we decided to really hone in on a specific type of popular, and well-worth the money at that, investment for a gaming set up — the top 10 best wireless gaming headsets in the market today. 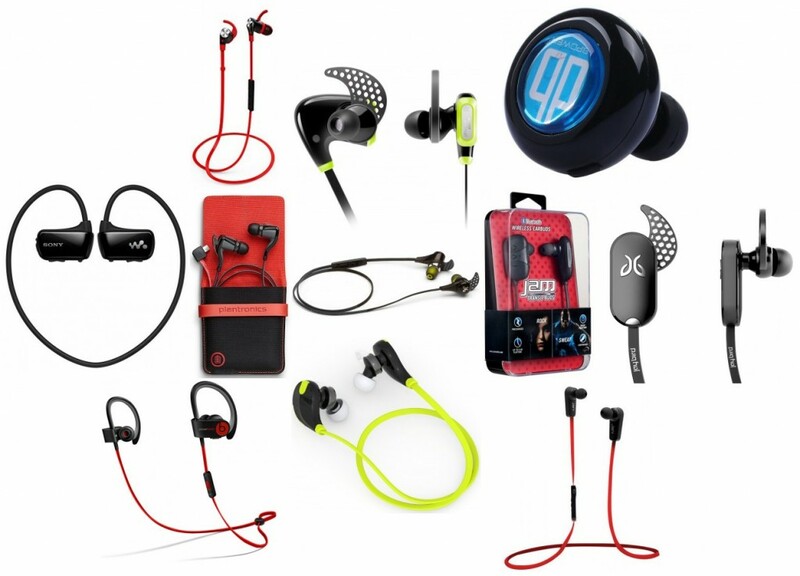 When it comes to headphones, there are different types for just about any use you can think of. Today, we’re concerned with watching shows, movies and more on your TV with high-definition experience via audio; however, sometimes we can’t keep that volume too loud yet still want to fully engulf ourselves in the experiences. Perhaps the kids, roommates or your partner are asleep and you aren’t ready for bed yet? Maybe you want a bit more privacy when lounging in your home theater? Today, we not only wanted to pick one of our favorite models to recommend you but also have a few more options in terms of price-points listed below to give you some choices. Nowadays, a majority of our cherished electronic devices are becoming wireless. In our home alone, we have 4 wireless Bluetooth speakers (which we probably shouldn’t admit, but we’re open and honest here). 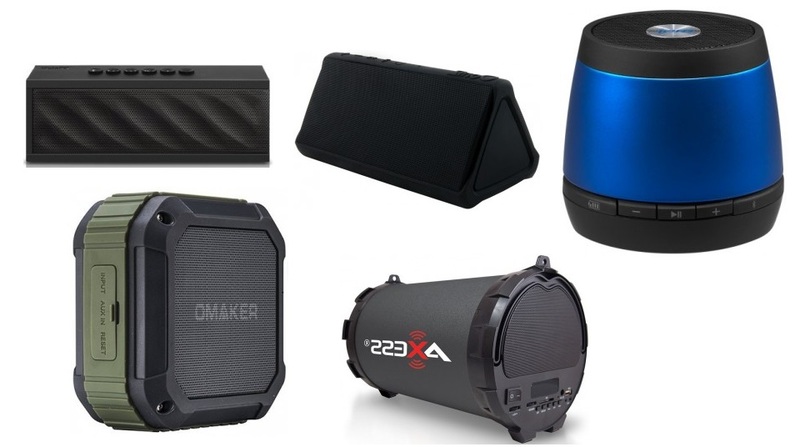 There are a few we’ve mentioned in our best wireless speakers article that we highly recommend, but many of those go for hundreds of dollars. What about the budget-friendly speakers? We highlight the best wireless Bluetooth speakers for under $50 today.